Superior Linen Service has all your linen requirements covered – from table cloths to uniforms and serviettes. 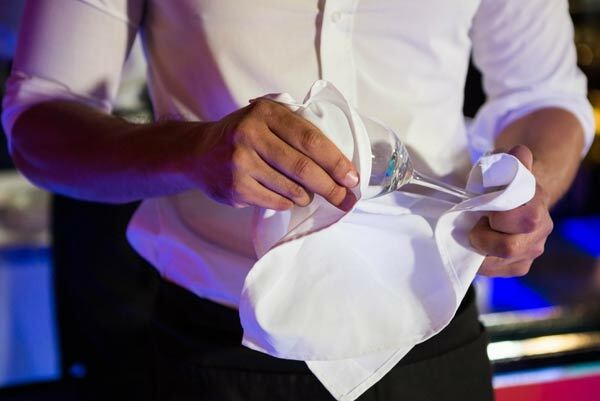 Servicing the smallest cafés and bars, to high capacity 5 star function centres, we provide bright and clean linen in a timely fashion . We specialise in hospitality and food and beverage and our strict quality control ensures only the best linen is delivered. But most of all, we go above and beyond to make sure your business looks its best with our unmatched service. Superior Linen Service offers linen that will enhance the look of your restaurant. 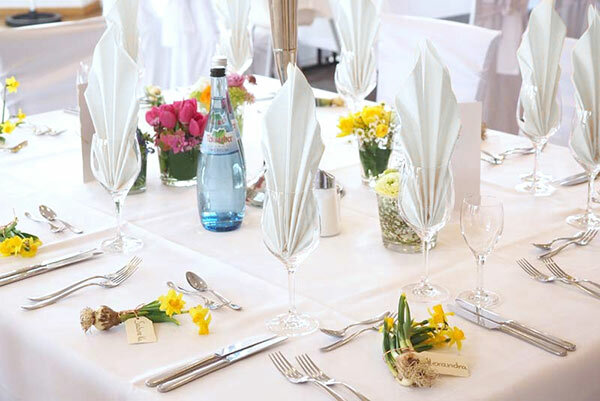 With a wide range of high quality table cloths we offer refined and distinctive linen. With regular deliveries to your premises, Superior Linen Service can tailor a service to suit your requirements. Read more about how table linen can benefit your venue in our recent post. 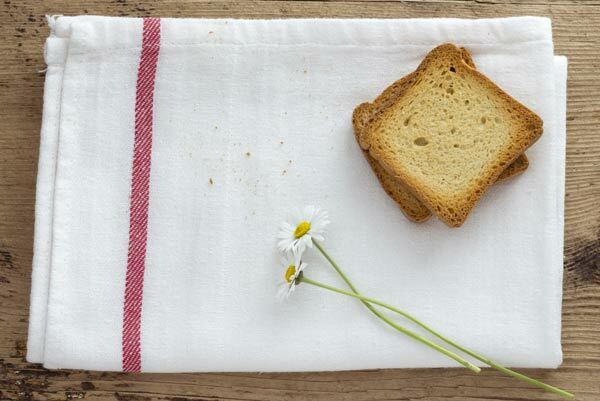 Superior Linen Service also has a large range of napkins. From sophisticated whites and blacks to bold and bright colours. Our variety of styles, colours, and materials are all designed to be relevant and tailored to your specific needs. Our napkins are of the highest quality. After all, we are Superior! Large and absorbent, and great to use around the kitchen, the Superior Linen Service Tea Towel is easy to use for the spills and mess normally generated in the kitchen. In addition, it’s great as a handy general-purpose cleaner. The Oven Cloth is fantastic for the times you need to get something hot out of the oven or off the stove. Oven Cloths are thicker and wider than a tea towel. Consequently, they insulate the heat from your hands and ensures safe handling of extremely hot pots, pans and trays. Superior Linen Service’s reusable wipes are a cost effective, efficient and environmentally friendly way to clean just about any surface. 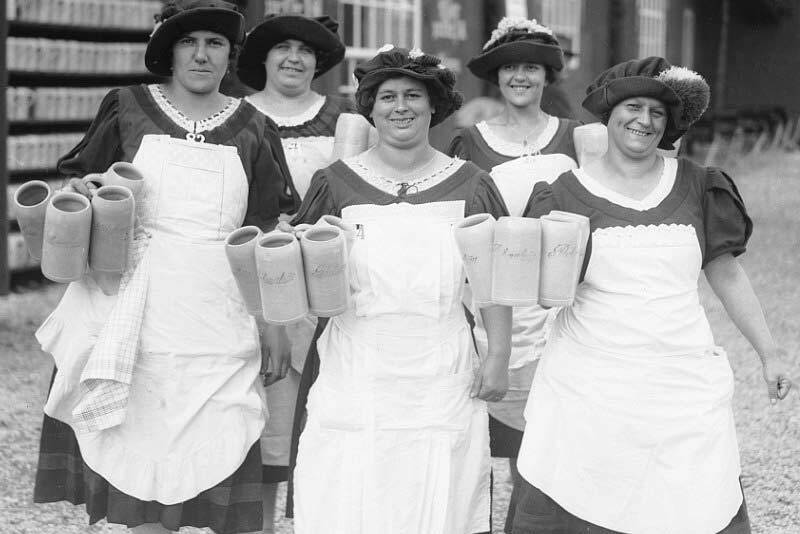 Unlike other wipes that eventually end up in landfill, Superior Linen Service wipes are recyclable. Once used they are collected, laundered and delivered ready to be used again. Therefore, providing a cost-effective solution while helping the environment. Our Glass Cloths are designed to clean and wipe glass without smearing the glass. As a result, your glasses will be pristine and sparkling clean. Polishing is a breeze when the cloth you are using is designed for that specific purpose. Our Microfiber Cloth Wipes are great for tables chairs and all other surfaces with exception to the kitchen. The microfiber cloth cleans without smears or residue. Most of all, it is completely flexible and makes the surface gleam. 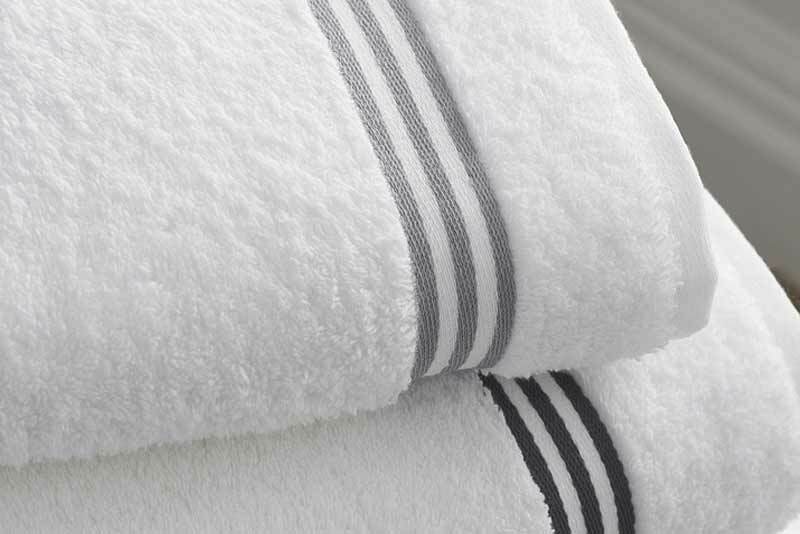 Our towels are big and fluffy and perfect for bathrooms and showers. Our towels are available in every colour – as long as it’s white! If there is something unusual you require we will do our best to assist where ever possible. Polka dots will always be a challenge, but we pride ourselves on finding the right solution for your business no matter how unique your requirements! Get in touch, and we’ll do our very best to help!